OS compatibility Windows 8®: (32&64 bit), Windows 7® (32&64 bit), Windows Vista® (32&64 bit), Windows® XP Professional (32&64 bit), Windows® XP Home Edition, Windows® Server 2008R2, Windows® Server 2008 (32&64 bit), Windows® Server 2003 (32&64 bit). Note that Windows® Server 2003 & 2008 are for printing only. Why buy from us? 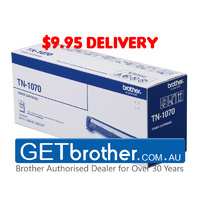 GETBrother.com.au is your trusted source & Australia’s No 1 Brother Dealer of genuine Brother products for over 10 years. Warning! 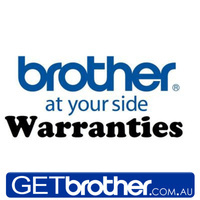 Beware of imported, non genuine & counterfeit copies that may affect your warranty & quality prints that you expect from your Brother. 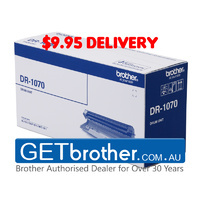 Always purchase from an Authorised Brother Dealer.